See this article (in Norwegian). 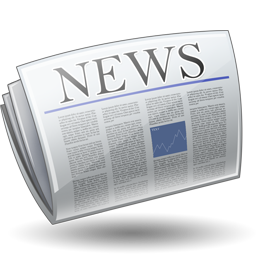 SFI Offshore Mechatronics now has a monthly newsletter. Sign up at https://sfi.mechatronics.no/?page_id=24 to receive regular updates and information about the centre. We are also on Twitter at https://twitter.com/sfimechatronics, Facebook at https://www.facebook.com/SFIOffshoreMechatronics and LinkedIn at https://www.linkedin.com/groups/2556388. Here you can continuously follow activities about and related to the centre. We can be contacted on Lync / Skype For Business at: sfi@mechatronics.no. Next main event: Annual SFI Offshore Mechatronics conference, Grimstad, 10-11 May, 2016. Sign up at https://sfi.mechatronics.no/?p=416. From right to Left: Ari-Pekka Holm (Klüber), Patrick Wittmeyer (Klüber), Carolin Schmidt (Klüber), Morten Kollerup Bak (UiA), Klaus Schöffel (Teknova), Thomas Meyer (Teknova), Lindsay Janke (Klüber), Geir Hovland (UiA). 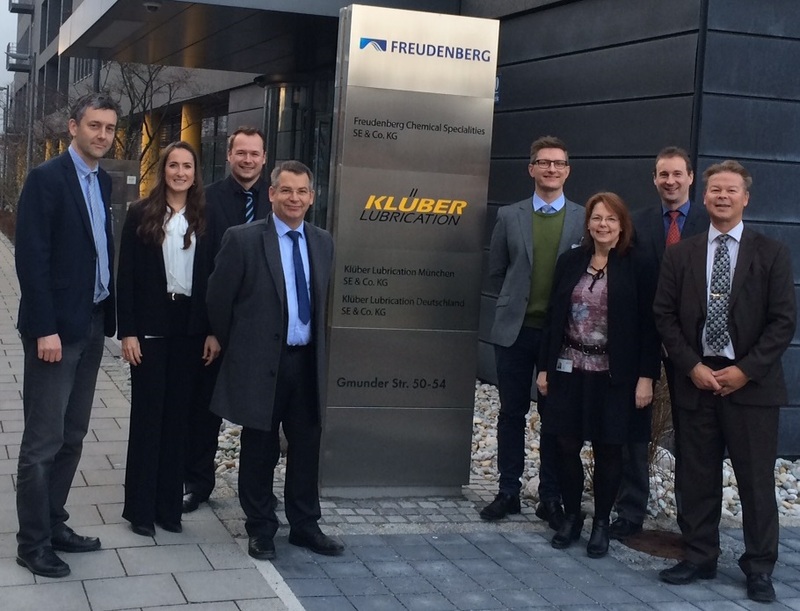 Klüber Lubrication, Teknova and UiA had a full-day meeting in München on January 27. Klüber are world-leading specialists in lubrication and tribology competences, and bring mechanical engineers and chemists together. Sensors for lubricant condition monitoring were discussed and UiA and Teknova were shown the extensive labs and test facilities available for the SFI partners. Klüber’s main interests within the SFI are mainly linked to WP5 Condition Monitoring. Several areas for future collaboration within Condition Monitoring were identified. 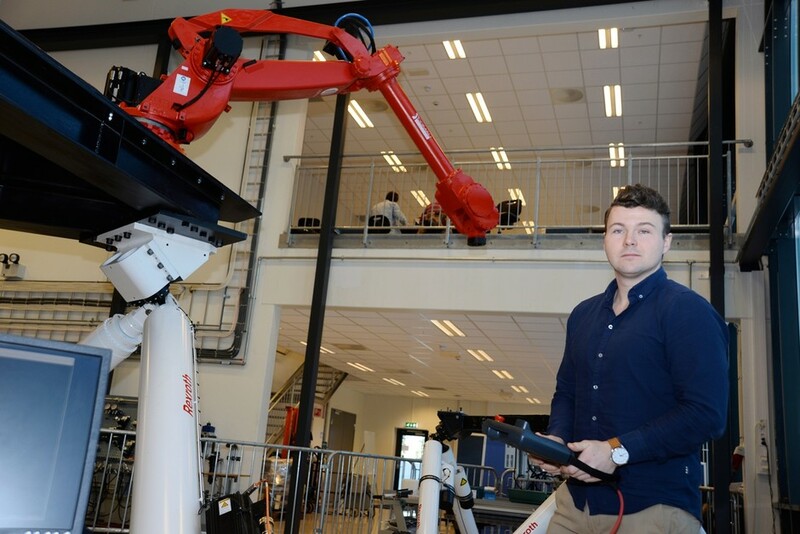 National Oilwell Varco AS (SFI Offshore Mechatronics Partner) received 15 MNOK funding from the Research Council for the project “Remote Drill Floor Operation”. See http://www.forskningsradet.no/prognett-demo2000/Nyheter/65_mill_kroner_til_teknologi_for_lavere_kostnader_pa_norsk_sokkel/1254014695012/p1228296565486. 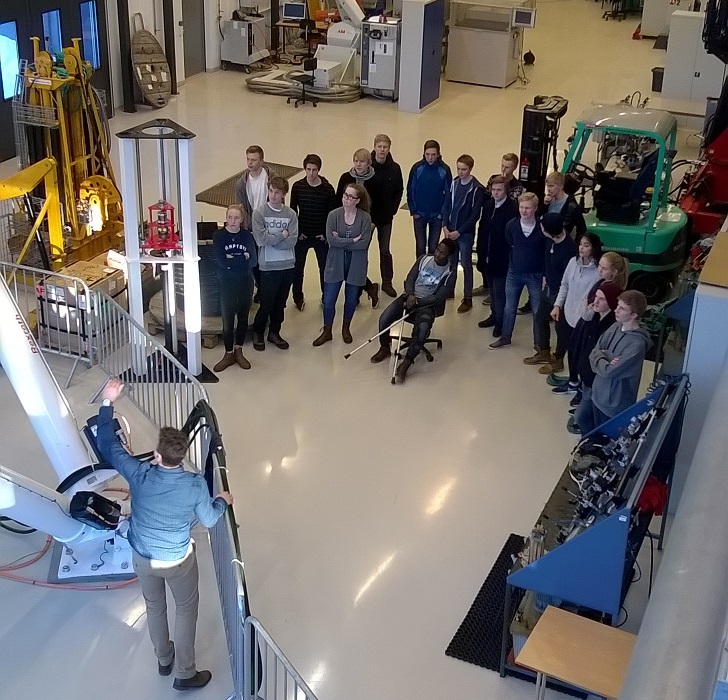 February 1-3: Design, Modeling and Simulation of Mechatronic Systems (Part 1). See also: this link. Presenter: Michael Rygaard Hansen. Three full-day webinars. February 15, 11:00-11:45. Webinar by Nicolas Peels, OsiSoft, UK. PI Data Archive and Asset Framework. Example including Condition Based Maintenance (CBM) for a Pump. 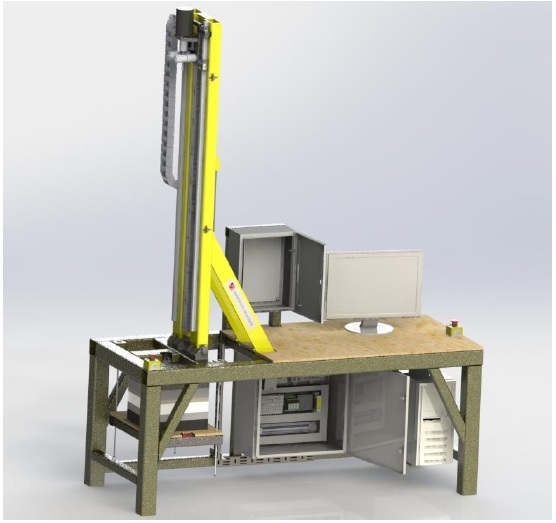 February 16-18: Design, Modeling and Simulation of Mechatronic Systems (Part 2). See also: this link. Presenter: Geir Hovland. Three full-day webinars. February 19: Status presentation WP2.5: Real-Time Multiple DOF Motion Compensation using an Industrial Robot, Sensor Fusion and Conformal Geometric Algebra. Presenter Sondre Sanden Tørdal. 30 minutes webinar. See also: https://youtu.be/WDpFD1c37T4 (latest experiment in 3-DOF XYZ-compensation). Send an email to sfi@mechatronics.no to receive the webinar links (using Lync / Skype For Business).